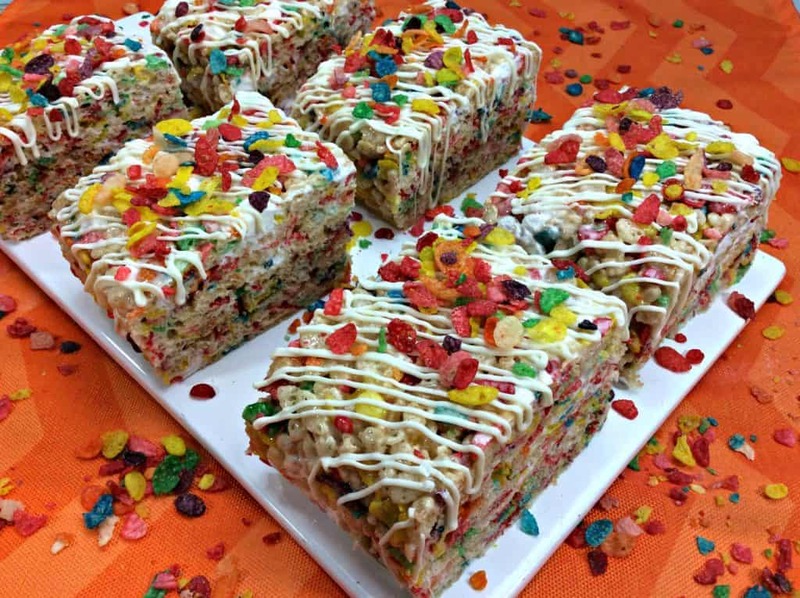 We all love the low fat classic Rice Krispies Treats that would take us back to the childhood memories we treasure. 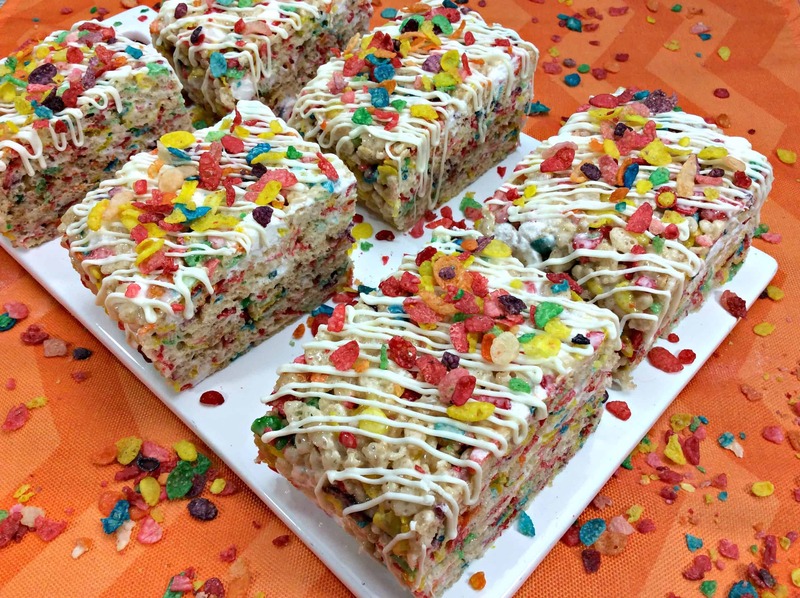 These Fruity Pebbles Rice Krispies Treats of ours are our “upcycle” of that classic as it adds a touch of color with the pop of flavor. 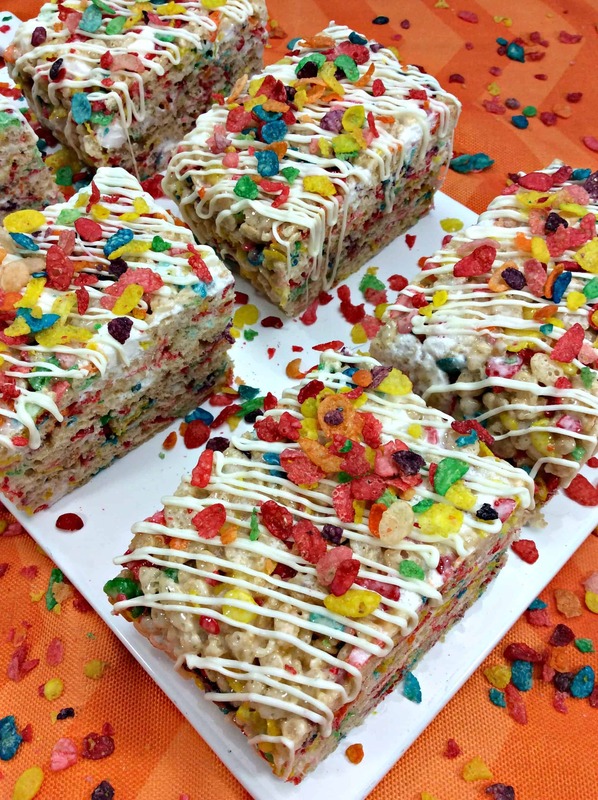 This is one of those treats you can whip up anytime and not have to worry about that peanut allergy of your kid’s friend as it is a puffed rice product. Please be sure to read the packaging, just to make sure! 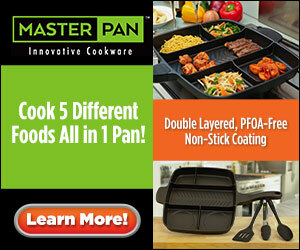 Using buttered spatula or wax paper, press onto bottom of 13×9-inch pan sprayed with cooking spray. Cool completely. I don’t know about you, but I am a sucker for Peeps. I love to use them instead of marshmallows in my hot chocolate and have even been known to make “sushi” out of them as candy treats. 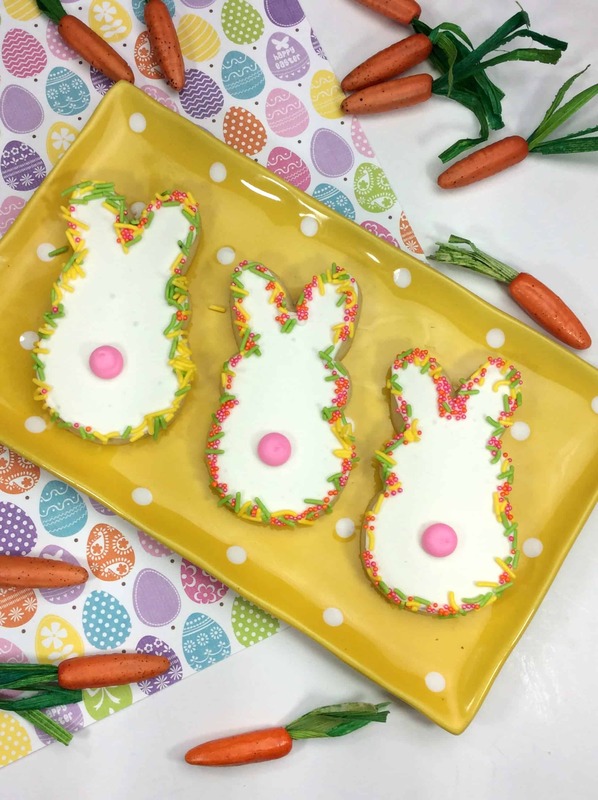 These Fun Bunny Peeper Sugar Cookies are an homage to them and a huge hit with the short crowd. Let completely dry before enjoying! Outside of the British Isles, these English Breakfast Sausages aren’t known very much for anything other than the title Bangers. Adding the Irish mashed potatoes and you have the traditional plate , the Irish Classic: Bangers and Mash. Why do we serve it with peas? When Andy and I hit London in January of 1998, we really hit the food scent hard. Almost every dish was listed as coming with “chips and veg”. As I am sure you can figure out, chips were fries. We had traditional “fish and chips” off a place called the Fryer’s Delight with some of the best kind of white, flaky fish. The veg that every place seemed to serve? Even with the melt-in-your-mouth chicken dish we had at Chelsea’s Kitchen, canned green peas. SO, it is now a joke with us – and Irish Veg is either cabbage or canned green peas. The peas work better with this dish. On your stove top use a large saute pan on medium heat. Heat the oil in the pan and add the sausages. 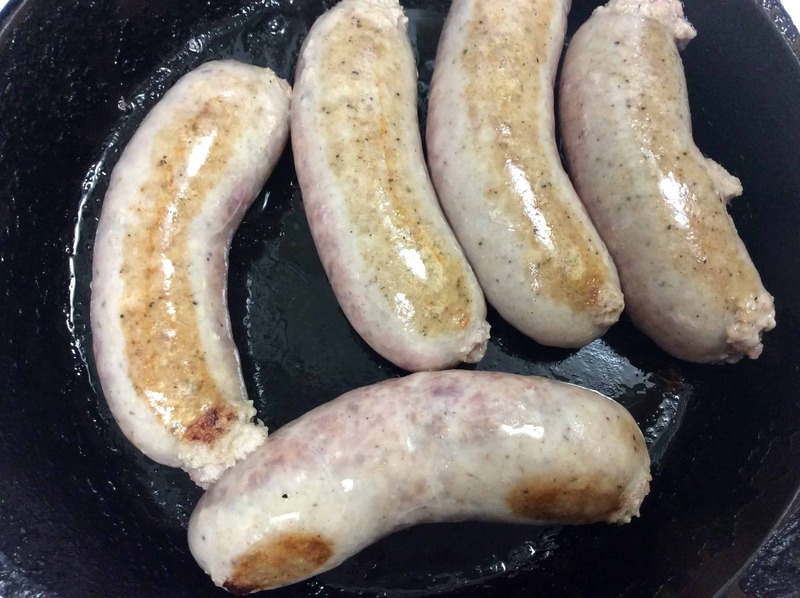 Fry until the sausages are golden brown. Make sure to turn them often for even cooking. Cook the sausages for about 20 minutes or til cooked thoroughly. Set sausages to the side. Meanwhile prepare mashed potatoes according to package instructions. Begin the gravy by melting the oil and butter in a large saucepan on low heat. 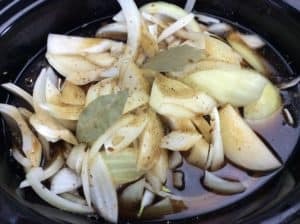 Add the sliced onions and cover with a lid. Cook on low heat for 10 mins or until the onions begin to turn translucent. Add the sugar and balsamic vinegar. Cover with the lid and cook for 5 minutes on low. Add the beef stock and cook uncovered for 5 minutes on medium heat. 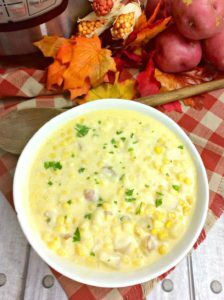 In a small bowl mix the corn starch with the cold water to create a thin paste. Pour a little of the gravy (about 1 Tbsp) into the starch mixture and mix well. Pour the starch mixture into the gravy and stir. Cook for an additional 10 minutes until the gravy is thick. 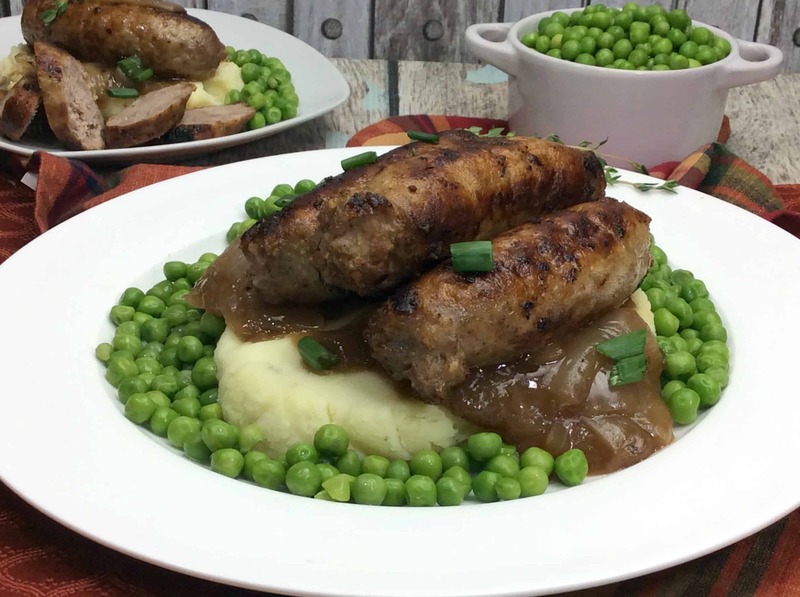 Serve banger sausages with mashed potatoes and gravy, add a vegetable on the side, and top with garnish! My family be Irish. I may have married into the Norwegian culture and learned to make things like lefse, but the Emerald Isles is where my mother’s family hails from. 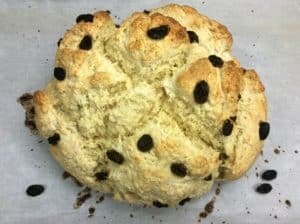 I have been eating this Traditional Irish Soda Bread since I was a wee gal. 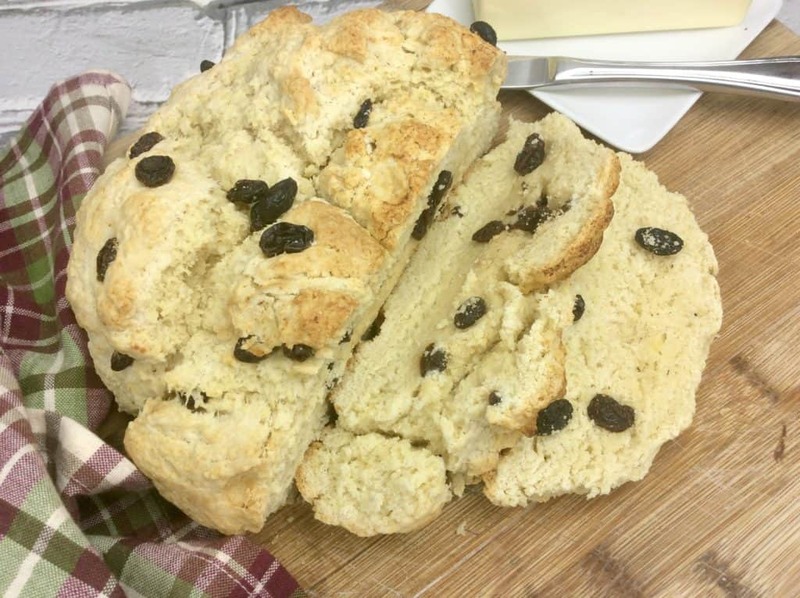 I have fond memories of standing next to my mum, in the kitchen, and working on this – but I think I ate more raisins than what actually made it into the bread. Enjoy this recipe and let it take you back to “the old country” when you taste it. In a large bowl add flour, sugar, salt and baking soda, whisk together. Add butter to flour mixture. Use fingers or a fork to blend the butter into the flour. This will look like tiny crumbles. Add raisins to the mixture and blend together with fingers or a fork. In a small bowl add egg and buttermilk mix to combine. 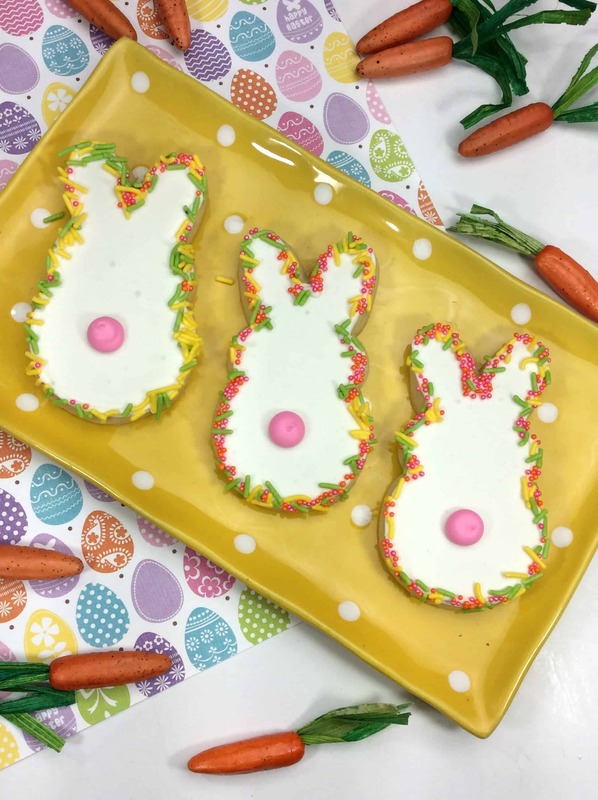 Create a hole in center of dough and pour in egg mixture. Begin to knead liquid into the dough. Form dough into a ball and let sit to the side while prepping the baking pan. Cover baking pan with parchment paper. Transfer dough to baking pan. Score with an X on the top of the dough. This will assist in complete baking in the inside of the loaf. Place the dough in oven and bake until bread is golden, about 35-45 minutes. Let cool a few minutes 5-10 minutes. Using your finger or a fork, blend the butter into the flour. 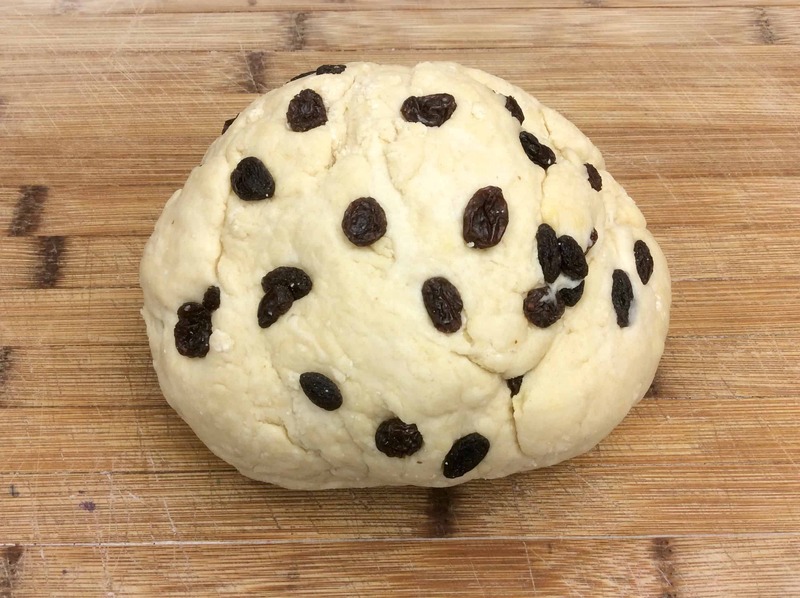 Add raisins to the mixture and blend together with fingers or fork. In a small bowl add egg and buttermilk and mix to combine. 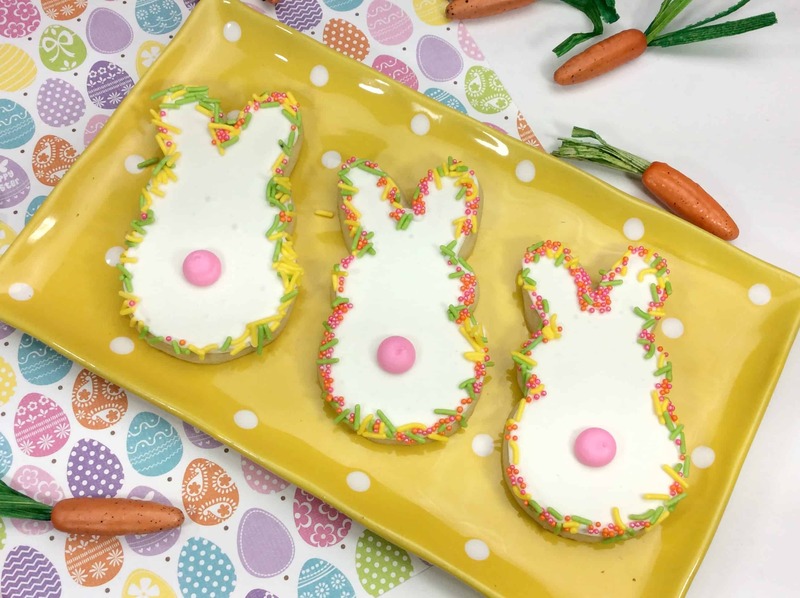 Create a hole in the center of dough and pour in egg mixture. Begin to knead the liquid into the dough. Transfer dough to the baking pan. Score with an X on the top of the dough. This will assist in complete baking in the inside of the loaf. Place the dough in the oven and bake until bread is golden, about 35-45 minutes. 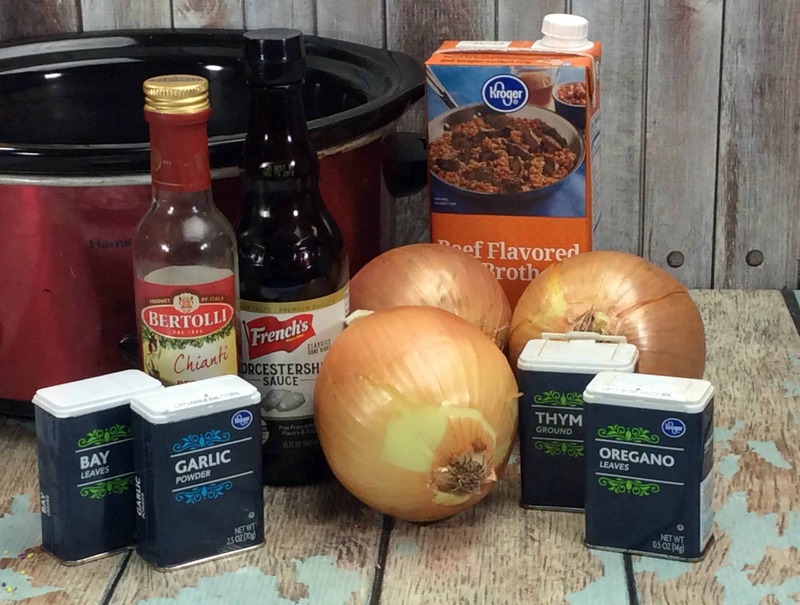 I have always loved the rich, multi-layered flavors in the broth of a good French Onion soup. 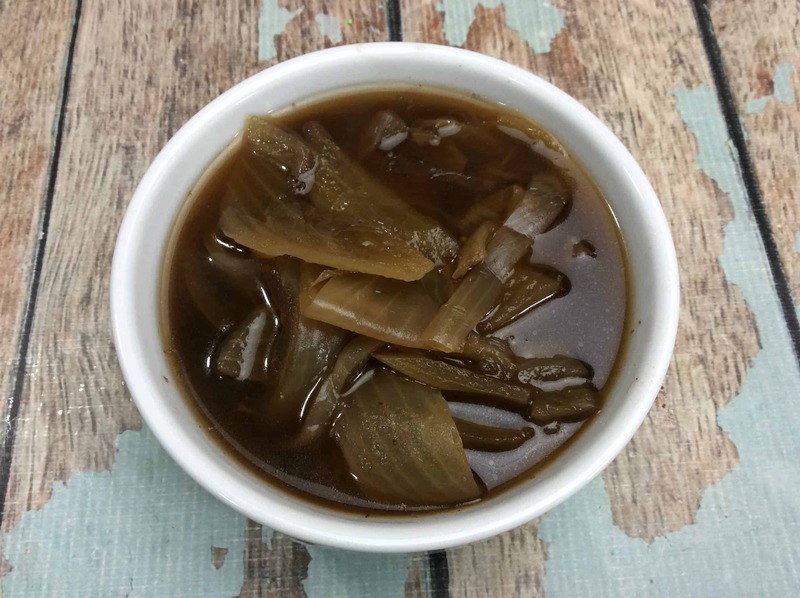 With beautifully caramelized onions swimming in broth that has beading of taste blasting across the top? Float a few croutons and top with some cheese, only to lightly broil it for texture and additional flavor? 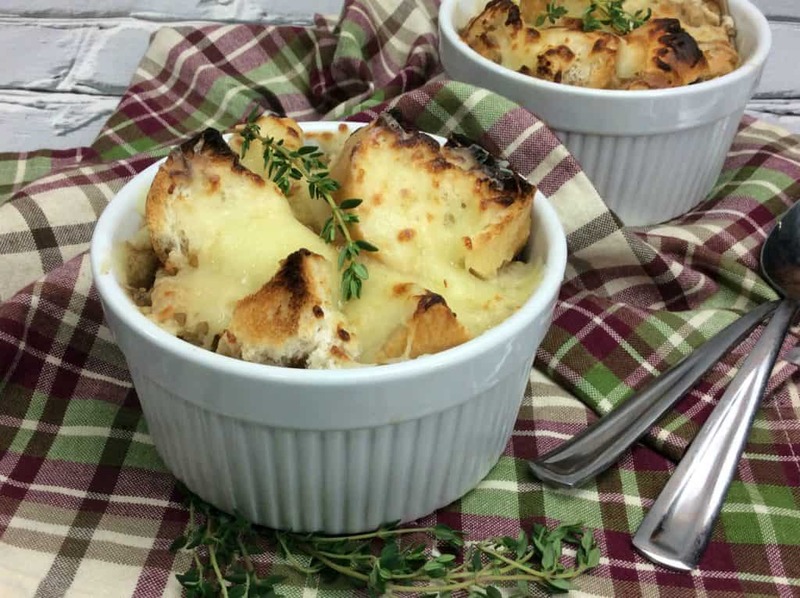 This Hearty Guinness French Onion Soup is the new version of the classic bowl of love, it’s home made french onion soup with an Irish twist! A lil’ Guinness beer has been added and then the blessing of being slow cooked to allow the flavors to marry each other. 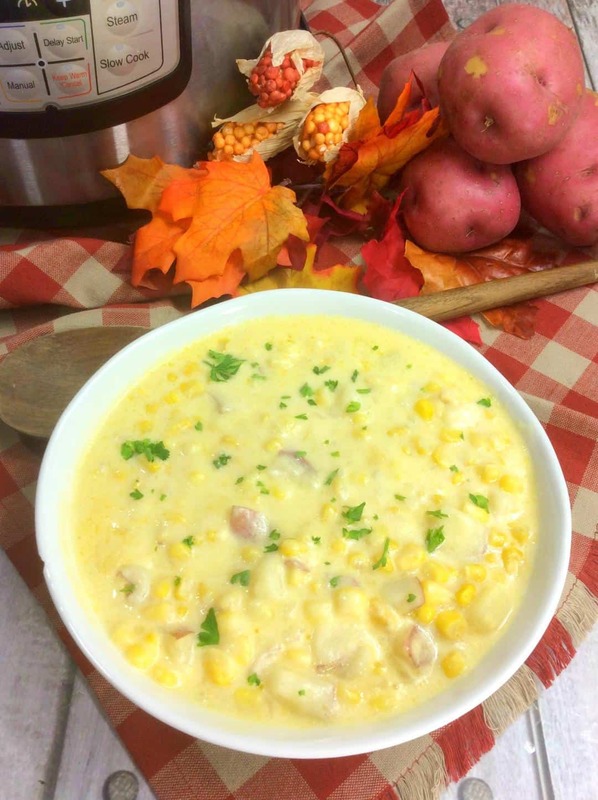 We like a smoky cheddar cheese, preferably Irish, atop this tasty soup and you have a gem fit to share with any local of the Emerald Isle. Set crock pot on high. Place your onions and garlic in a saute pan on med heat. Cook until a caramelized, translucent color. Add beef broth, beer, bay leaf, vinegar and spices into the onions. Cover and cook on high heat setting 3 to 4 hours. If desired, top with toast and cheese. Part of a healthier lifestyle means making a lot of what most people would buy at the store. Homemade soup is the perfect example of that and this tasty recipe for canned soup keeps well for almost three years on a shelf! I had done a quick search for “how to can chicken soup” on Google and found a concept of “layered” soup in a jar. One problem: I didn’t want green beans and corn in my soup. One more problem: it isn’t safe to can noodles, rice or creamy based items. This recipe for canned chicken noodle soup solves a bunch of problems – it is tasty, easy, and safe to can. As with any good recipe or canning job, the key to it is the preparation. 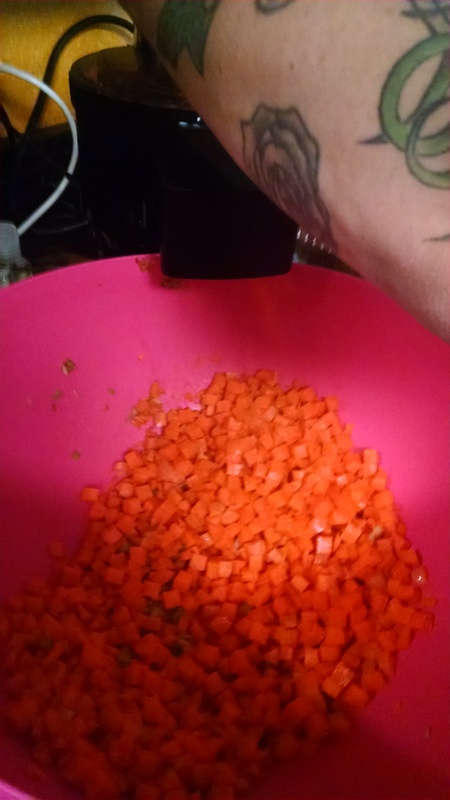 In this case, the canned soup needs a lot of diced veggies; potatoes, carrots, onions, and celery. Why potatoes? Noodles don’t can well at all and the potatoes add that nice little bit of starch. Diced potatoes. You can skip these if you want to end up with chicken noodle soup. 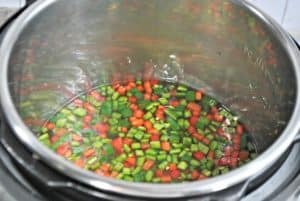 You can NOT add noodles to the mix before canning, but can ad them when heating up a jar of your tasty pre-made canned soup. 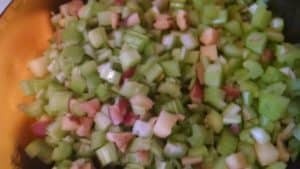 celery that has been washed and diced. I liked to use cooked chicken that I got from Costco. They actually sell packaged breast meat from the extra rotisserie chickens! By dicing that up, it saves a lot of work from cooking and prepping the chicken myself. In a large pot, I make a batch of chicken broth and keep it on the side, ready to go. This leaves us ready to make a big batch of canned chicken vegetable soup. Tarragon – this is the “Magic” ingredient for any item you add chicken to. You don’t have to use exact measurements for this recipe. One 3-lb. pack of chicken will be enough meat for about 6 quarts of soup. 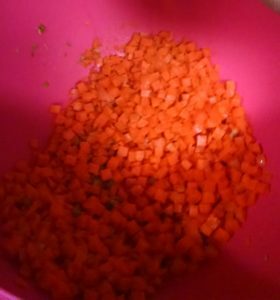 For 6 quarts you will also need approximately 2 large onions, 6 stalks of celery, approximately 1 carrot per jar, and potato per jar. My clean, prepared quart jars are lined up and to each jar I add the ingredients, assembly style. By layering everything in the jar, and allowing 1” headspace I know that each jar of soup is as hearty as the last. 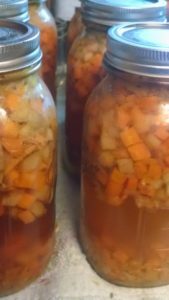 Wipe down the tops, add warmed chicken broth to jars and then de-bubble. Add more broth if needed, still leaving 1” headspace. Wipe jar rims well and cap with lid and ring. Tighten rings to finger-tip tight. Place jars in pressure canner (as you fill each one) that contains water heated to approximately the same temperature as the filled jars. When all jars are filled, capped and placed in the canner, put the lid on the canner as the manufacturer recommends. Slowly increase heat to allow the jars to gradually adjust to the change, avoiding thermal shock. When the heat has increased to the point that steam is flowing freely and steadily from the vent, continue to allow steam to vent for 10 minutes. Close the vent, turn down the heat a bit, and allow the canner to come up to pressure before beginning to count the processing time. Process 75 minutes for pints, 90 minutes for quarts, at 10 lbs. pressure (adjust for your altitude). After they cool, you have great flavored, home made chicken soup that will get any sick person through the winter! The vegetables are perfectly cooked and just look at that broth! The veggies make that chicken broth amazing! 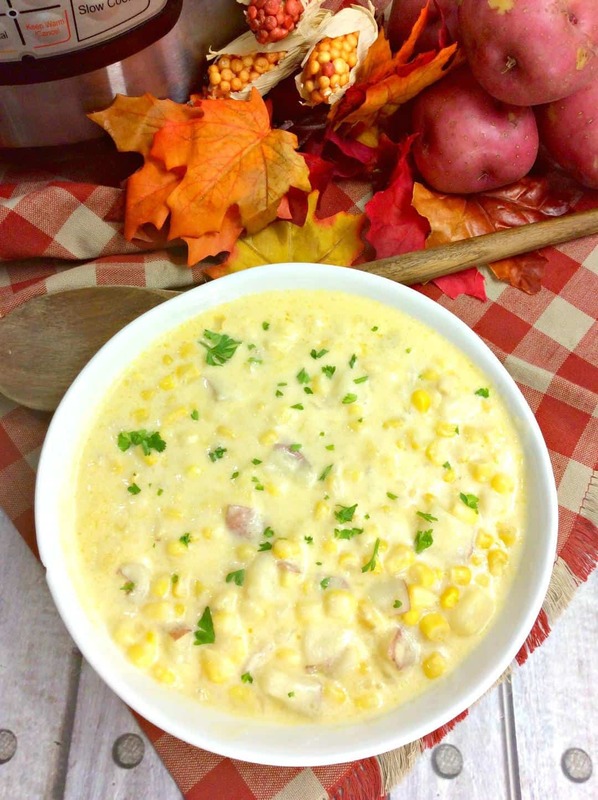 This has become so popular with the family that I am making more of it – both with and without potatoes. It is like a hug in a jar for anyone you know who is sick! 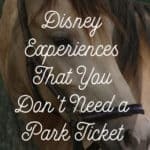 What a great thing to take them – with a box of Kleenex and some hand sanitizer. These days we are busier than ever! It feels like we get home just to turn around and go somewhere else! If you have a busy family too, then you know just how difficult it can be to get dinner on the table. 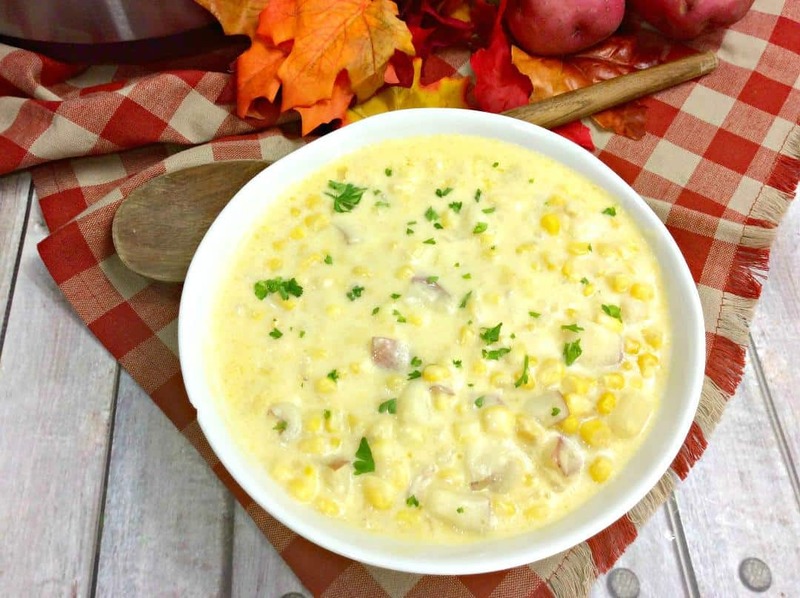 If you are in a pinch, freezer meals can be an easy way to feed your family easy! 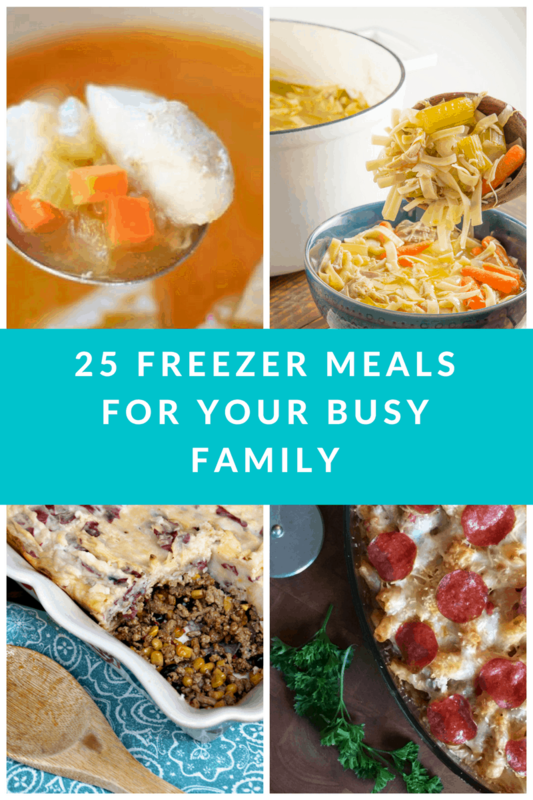 Not only will you save money by not eating out, but you will be able to enjoy less cleanup and get dinner on the table sooner with these 25 Freezer Meals for Your Busy Family. I have literally had my family survive on meals that I pre-made and put into the freezer for them to eat while I was on the liquid diet for four weeks, pureed diet for two weeks and then, gradually into the soft foods stage. I didn’t have to worry about Andy taking Miss Sarah to Culver’s every night for dinner and knew they were getting real, freshly prepared meals that I made myself. This list is something you might want to save to your Pinterest Board to fill your freezer with at a later time. I like to pick at least five meals, make two to three of each of them so we end up with 10-15 meals ready. It saves time, is easier for the grocery list, and is efficient. Where does the time go? It seems like there are not enough hours in the day and spring is finally here! 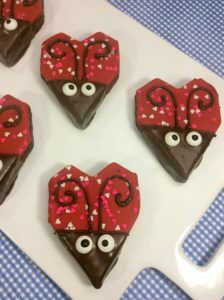 It is a perfect time for these Heart Shaped Love Bug Lady Bugs! 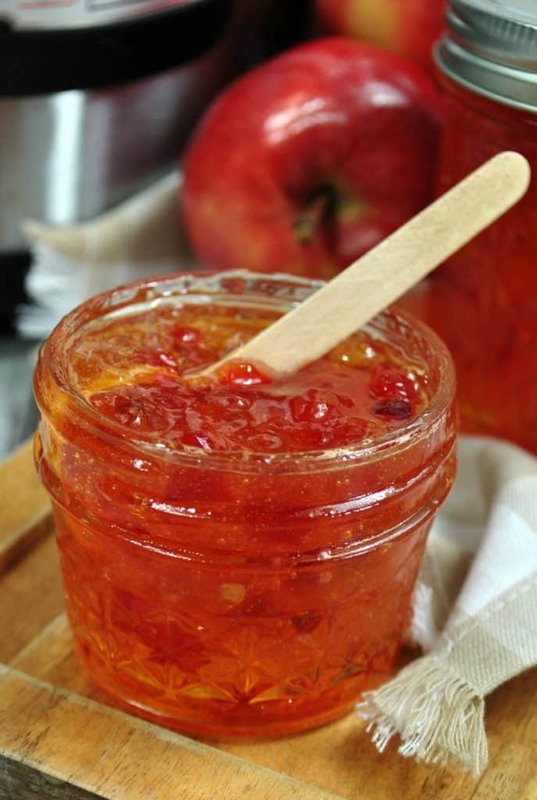 A lot of people are familiar with Pepper Jelly – and how versatile it is! You can use it SO MANY WAYS Like by mixing it with with cream cheese for a dip. How about using it as a dipping sauce for jalapeno poppers? We like to use it as a spread to compliment a sandwich or hamburger or even pair it with that left over Thanksgiving turkey for a sandwich. 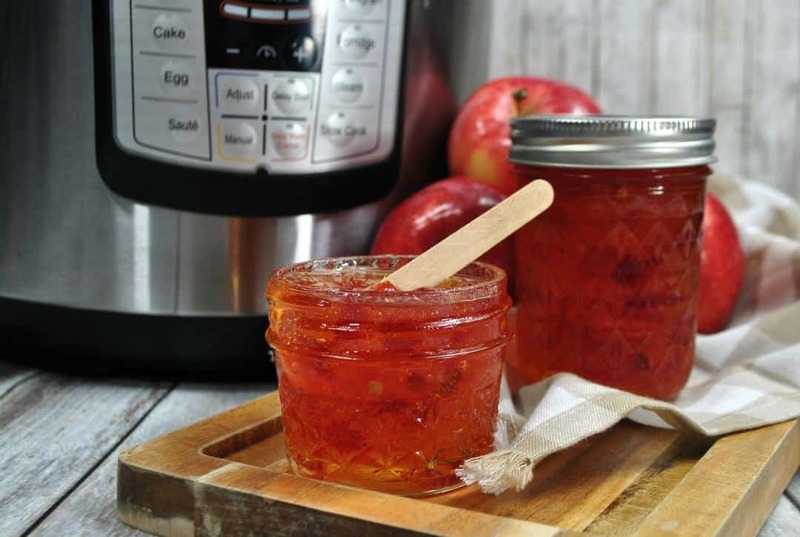 No matter how you look at it, Pepper Jelly is amazing, so we decided to kick it up a notch with a little sweetness: and came up with Instant Pot Apple Pepper Jelly. 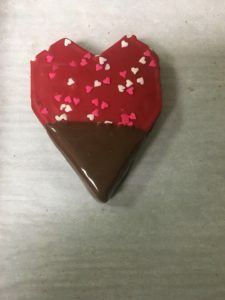 By adding the apple cider vinegar, you give this an incredible layer of flavor that makes for a unique treat for the taste-buds! 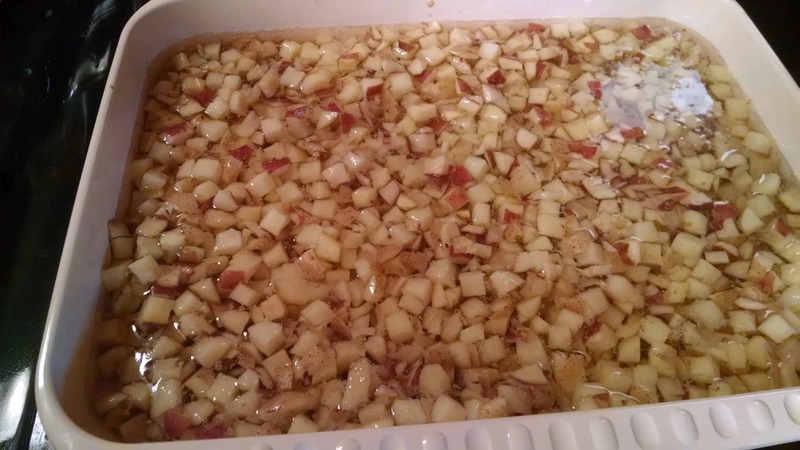 Throw it in a water bath for 10 minutes, after you put it in a jar, and you are ready for gift giving. 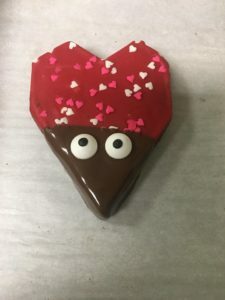 It is a fantastic addition to any gift basket – I have only gotten rave reviews about it, and requests for the recipe. That told me, that I should share it with y’all! I’m sure you’ve heard of the Instant pot by now. It’s been the hot new cooking appliance for the past few months. 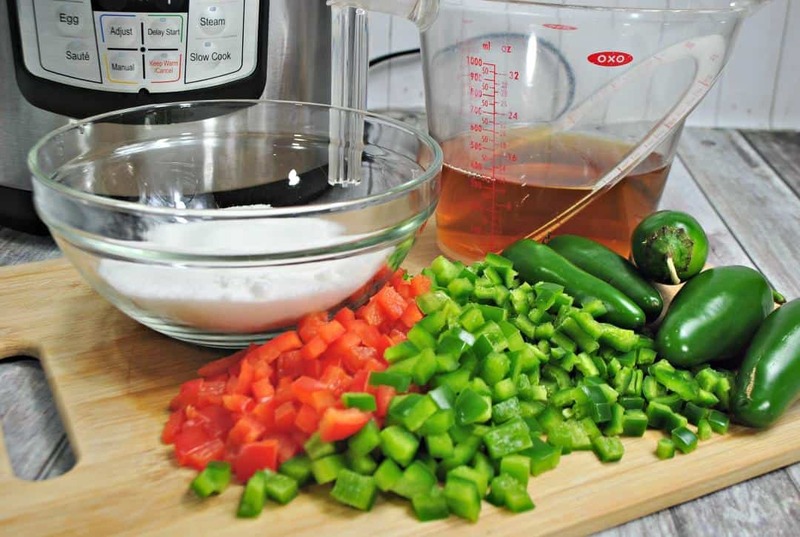 Chances are that you’ve seen it on the shelves of your local superstore, on Amazon, or maybe you’ve come across one of the many blog posts, social media posts, or forum posts singing the praises of this fresh take on the old-fashioned pressure cooker. I’ve always been intrigued by the idea of a pressure cooker, but to be perfectly honest, it’s always scared me. The Instant Pot is the perfect solution for people like me, who like the idea of cooking a tender roast in a fraction of the time that it takes in the oven or slow cooker. 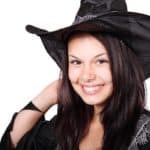 While our mothers and grandmothers were comfortable using a stovetop pressure cooker, most women of this generation have been intimidated by the hissing and the potential of having it blow up. Because of this, pressure cooking has fallen out of favor in the last few decades. All that has changed with the arrival of the Instant Pot – a self-contained, electrical pressure cooker with plenty of built in safety features. With the promise of being able to cook a meal in 3 to 10 minutes of pressure cooking, it is no surprise that this new electric appliance is quickly gaining a large fan base. 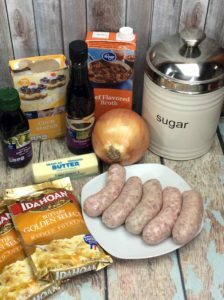 Instant Pots are flying off the shelves, and you can find plenty of fans online who share their favorite recipes, tips, and adaptations on blogs and popular Instant Pot Facebook groups. The instant pot is a self-contained unit that sits on your counter top and plugs into an outlet. It takes up about as much space as a rice cooker or a small slow cooker. The Instant Pot is a smart pressure cooker that’s controlled through a digital interface. You tell it how long you want to cook your meal under pressure, set the timer and you’re good to go. It automatically brings up and holds the pressure at a safe level and will not allow you to open the pot while it’s pressurized. This makes it as easy to operate as a microwave. It is not surprising then that this new take on an old kitchen tool is quickly gaining popularity. The cooking is very hands-off. You simply set it, and then walk away until you’re food is ready. 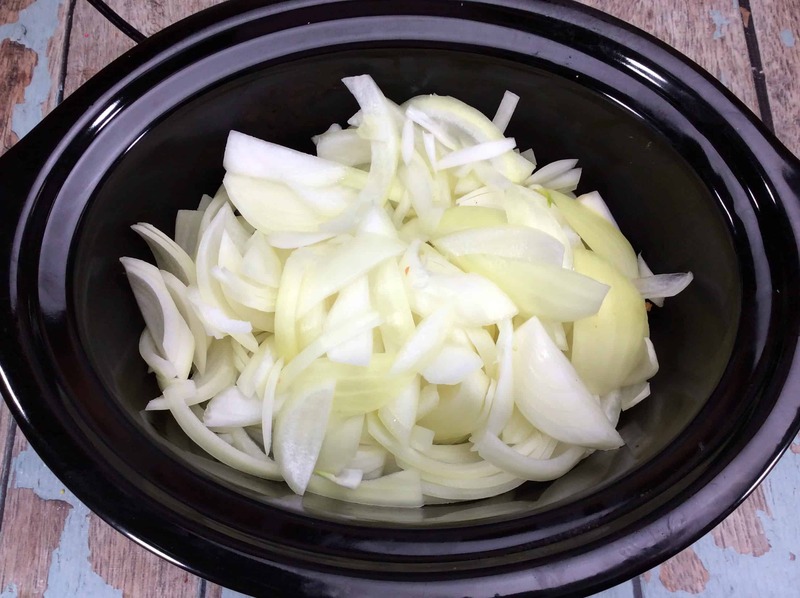 It has all the advantages of using the slow cooker, but takes a fraction of the time. Perfect when you want to get a home cooked meal on the table fast. 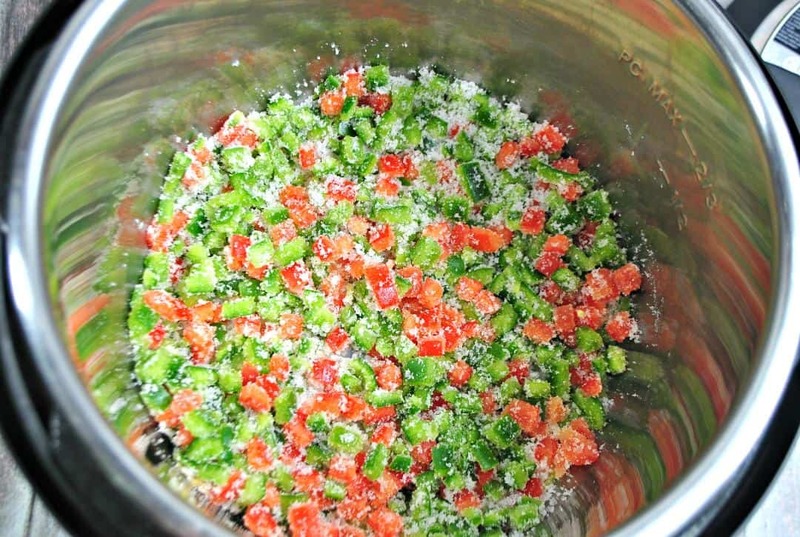 Mix the red pepper, green pepper, and jalapeños with sugar in the instant pot. Let them sit for 30 minutes. Close instant pot and press pressure valve to the sealed position. Set on manual for 1 minute. 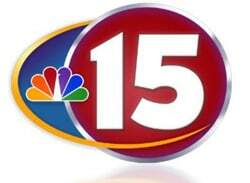 Release pressure naturally for at 15 minutes. Carefully release the pressure valve and remove the top. Using a hand blender or a potato masher, blend/mash mixture until desired consistency. 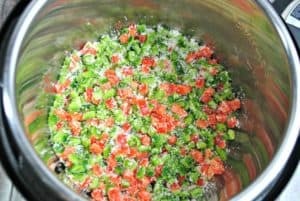 Turn Instant Pot to ‘saute’ function and allow the pepper jam to come to a simmer/boil. Simmer for 2-3 minutes or until slightly thickened. Allow mixture to cool and then pour into jars. 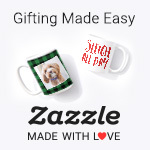 ENJOY or water bath can it so you can save it for longer or gift it. 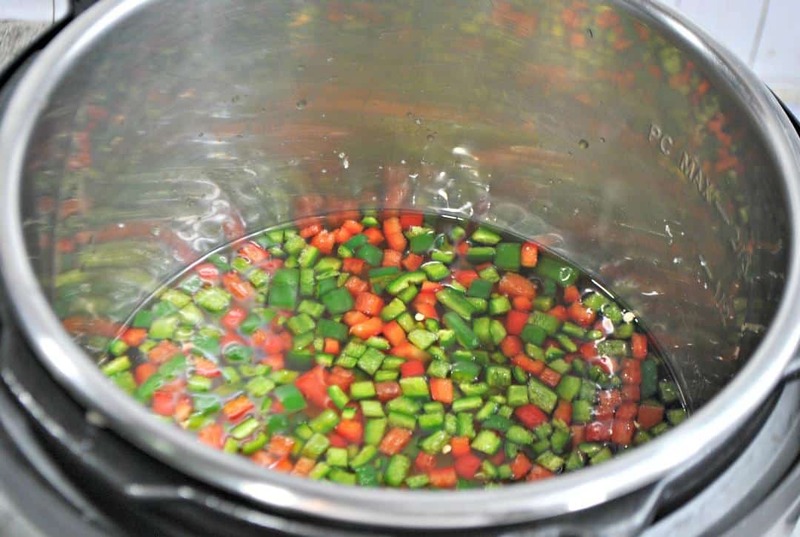 Turn Instant Pot to 'saute' function and allow the pepper jam to come to a simmer/boil.